No. 189: The next 40 years. This is issue no. 189. The last issue had a 🔥 48.79% open rate with an additional 5.18% of you going back to this article by NPD's Matt Powell on how the sporting goods industry is making mistakes that we've seen before. While the Great Recession halted much of the unsustainable expansion of retail space that has steadily diluted retailers’ sales per square foot averages, the U.S. remains overstored. In a recent report, CoStar Group contended that nearly 1 billion square feet of U.S. store space must go by closing stores, converting retail space for other uses or reducing rents. Mall anchors are preventing their landlords from revamping malls. And some see the opportunity in shorting bonds tied to lower-tiered malls. 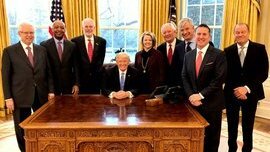 More in today's (ok, tonight's) last word. Apologies for the late email, I hope that you enjoy! ECOMMERCE: Under the collaboration, Mattel will market and sell brands like Barbie, Hot Wheels and Fisher-Price via Alibaba's marketplace, targeting an audience of some 443 million active buyers. 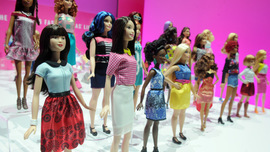 Mattel will also work with Alibaba to develop new toy products that would be made specifically for the Chinese consumer. Mattel has made some early inroads in the market with the Fisher-Price brand but says it can do more to make the company's brands relevant to Chinese children and their parents. ECOMMERCE: The volume of online sales in China now exceeds that in the US, and online sales are expected to grow 20% annually by 2020. Furthermore, online shoppers represent the vanguard of China’s growth story, since they tend to be young, urban, and highly educated. They have a different attitude toward shopping than older generations, which were shaped as savers by more challenging political and economic circumstances. Younger shoppers are more willing to spend. But what specific factors are driving this growth? 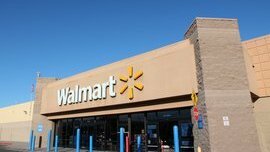 ECOMMERCE: Wal-Mart Stores Inc. is streamlining its buying efforts to boost its online assortment, the company told Retail Dive on Tuesday. If an item is available for sale in the store, it will also be approved for the online assortment and the store's buyer will be able to purchase those items for both channels (stores and online). In the past, a supplier would have to deal with two separate buyers to make the item available for sale in stores and online, a spokesperson said. ECOMMERCE: The Amazon name ultimately remains the glue between each of these different parts, a common enough branding strategy. 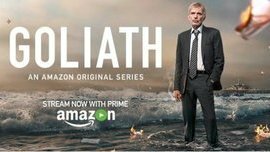 What is more unusual is how quickly Amazon has been able to launch and build new businesses like original content — Amazon Studios was launched in 2010 — and Echo, which was introduced in late 2014. 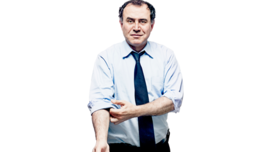 “It’s a modern Masterbrand,” explained Pappalardo. 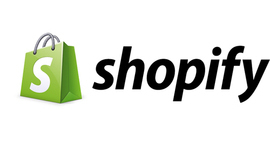 ECOMMERCE: Shopify in December launched an integration with Amazon.com Inc. (No. 1 in the Top 1000) that enables e-retailers running their shops on Shopify to also list their products on Amazon’s marketplace. 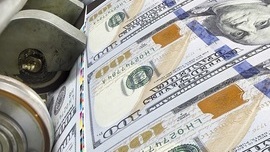 Only merchants listing products for sale in U.S. currency can use the service at this time. One-third of the 1,000 largest e-retailers in North America sell through Amazon’s marketplace, according to data available on Internet Retailer’s Top500Guide.com. Shopify also last year enabled merchants to sell via Facebook Messenger. 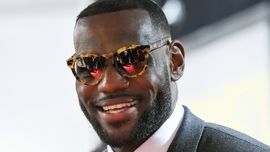 BRAND: Their first bunker, LRMR Marketing, was constructed at Carter's mother's kitchen table in Akron, not long after James fired Aaron and Eric Goodwin, his well-established sports agents, in 2005. The LRMR acronym famously stood for LeBron James, Rich Paul, Maverick Carter and Randy Mims, four friends from Ohio. James, only 20, yearned to become his own kind of boss. "I don't want to have guys around me who are just along for the ride," he says. "I want guys around me to actually put rides in the amusement park." ECOMMERCE: The Internet Retailer analysis shows that the median value of e-retailers that largely sell proprietary product is 1.35 times sales, versus .54 for other web merchants. Prominent examples of retailers benefiting from selling their own branded goods are outdoor clothing retailer L.L. Bean Inc., No. 34 in the Internet Retailer 2016 Top 500, eyeglass retailer Warby Parker (No. 197) and preppy apparel brand Everlane Inc. (No. 314). MEDIA: The video app, first reported by The Wall Street Journal, is the latest example of Chief Executive Mark Zuckerberg’s effort to transform Facebook into a “video-first” company and compete for TV ad dollars. Through the new video app, users can watch videos shared by friends or publishers and public figures they follow. 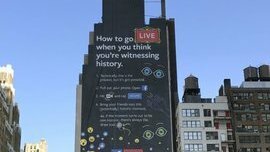 It will also showcase top live broadcasts from around the world as well as videos a user has saved to watch later or already watched, shared or uploaded. Facebook also plans to recommend videos to users based on their interests. 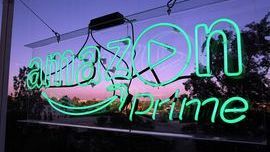 ECOMMERCE: At Amazon, the symbiotic relationship between shipping costs and Prime members goes even further. Arguably, the more Prime members Amazon attracts, the more efficient its shipping network tends to be, because it's able to deliver more items to more people on the same shipping routes using the same trucks (or drones?) it was using at lower volumes. In essence, additional density drives overall costs down. 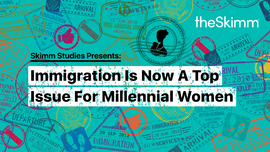 MEDIA: To understand where theSkimm’s female millennial audience stands on immigration, a random sampling of theSkimm’s daily newsletter audience was surveyed. There were just over 10,000 responses, of which almost 50% of respondents were female millennials between 22–35 years old. The data conclusions drawn here are based on responses from the female millennial cohort. 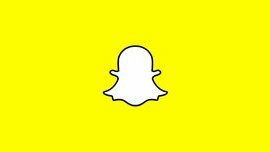 One of the early subjects of 2PML was the likelihood that platforms would develop digitally native vertical brands to compete against powerful fashion incumbents. Here is the best example of this, thus far. 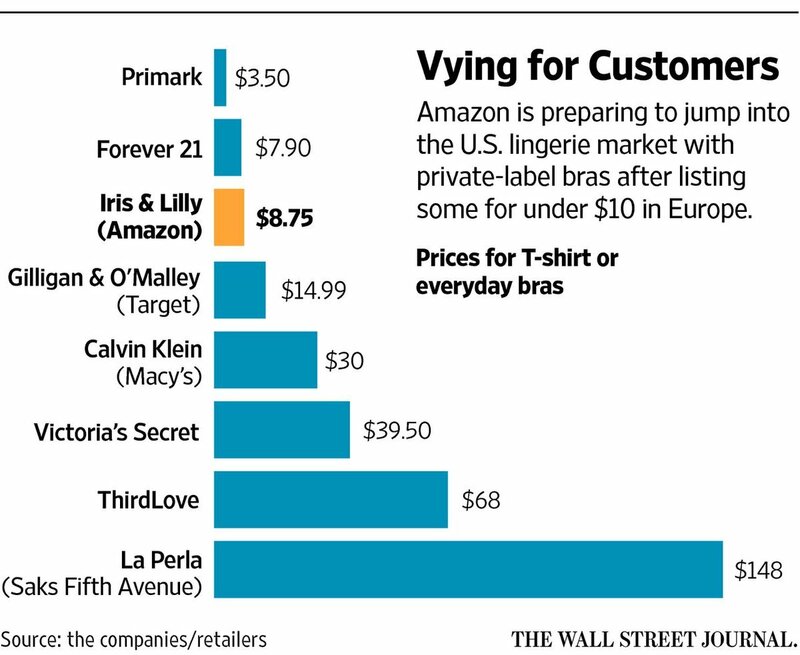 Amazon's low-cost intimates brand is due to compete against the likes of Victoria's Secret and their L Brands sister, La Senza. Bloomberg's Shelly Banjo brought this graph to my attention today. The most dramatic point is the steep decline of retail business beginning in Q3 of 2008, coinciding with the great recession. The y-axis is pretty damning, upon inspection. 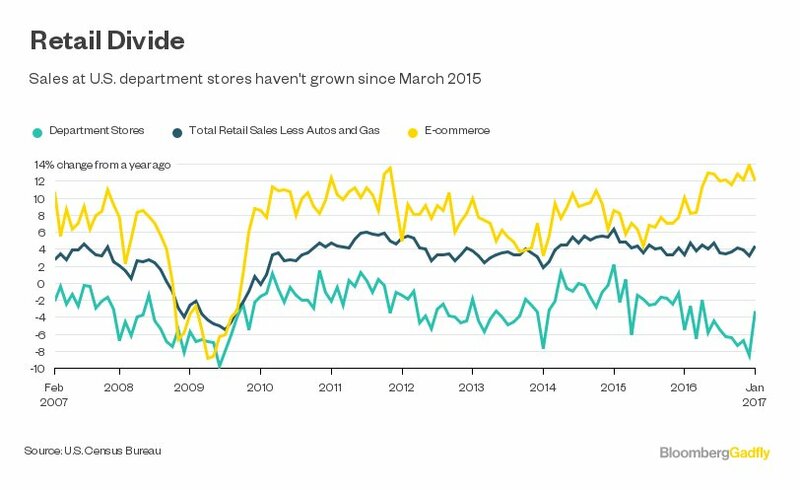 While some argue that eCommerce is but 9% of all retail sales, this illustration tells the real story. Department store retail and its associated real estate are at recession levels of activity with no recovery in sight. Additionally, department stores have suffered from negative growth for the majority of the last 10 years. eCommerce has enjoyed 6-12% growth YoY during that same time period. I'm no economist but as I've mentioned in "House of Cards" (Issue 179), a mass default of second and third tier malls could potentially move us towards the commercial equivalent of 2007's housing bubble. While that would be an incredibly negative period for most of America, it's this type of event that would lead to mass adoption of eCommerce, out of sheer necessity. I define that as a jump from 9% to 25% before 2020. Much like China's progression, where 89% of tier one city inhabitants shop online, the country's reliance on eCommerce wasn't solely software-driven. The swift adoption was influenced by lacking brick and mortar retail opportunities and an increase in eCommerce shipping and logistics real estate.